Etched glass is an age old practice that has progressively developed in its techniques over the years. Glass etching typically refers to the process of creating artwork on glass via the application of certain chemicals and abrasives. Its unique purpose is to delight the eye while allowing ample light to shine through. The result of the arty etching process leaves a delicate carving amidst a serene white frosted finish. Examples of this creativity can be found in many Singaporean homes and offices on glass doors and windows, serving dishes, furniture, wine bottles and more. It’s a process that requires precision and artistic skill. 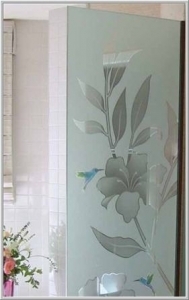 Today, if you desire to adorn your surroundings with a beautiful piece of etched glass, it will most probably be abrasively sandblasted, chemically etched or acid etched. 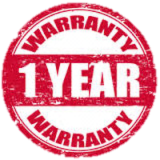 We at HouseOfGlass specialize in all three processes. The sandblasting method involves cutting out a design, of either rubber or vinyl, which is placed on the glass surface. Abrasive sand particles are then blasted onto the glass surface. The part which is covered by the resisting rubber or vinyl takes on the shape of the design while the remaining area will sport a frosted effect. A combination of all three techniques can also be employed. 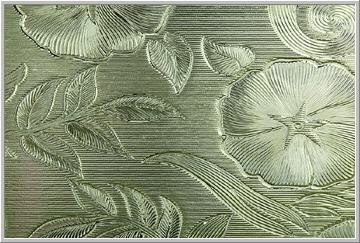 In chemical etching, the design stencil is placed and a chemical cream is applied around it to produce the frosted look. Acid etching uses an acid resistant material to cover the design part of the glass followed by Hydrofluoric acid treatment. Silicon carbide and Aluminium oxide are also suitable abrasives but need extra care while handling. Glass etching creams are also available at local hardware stores around the city. This cream is made of sodium and hydrogen fluorides and requires cautious usage. 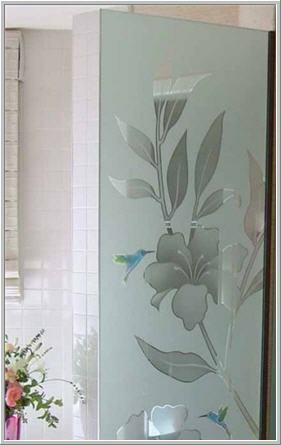 Leptat Glass – This is a special variety of etched glass which deploys the use of Leptat acid. The design aspect of Leptat is more evolved. One can create numerous abstract and contemporary patterns in which a secondary level of design can be etched into the frosted areas. One can also incorporate gold or coloured enamel to create more complex artwork. If you prefer eye catching elements, this technique is ideal as it enables light to refract from multiple surfaces and sparkle like cut jewels! Any glass that is on display can be etched. 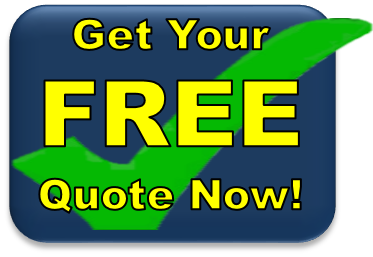 This includes kitchenware, lamps, partitions, shower walls, doors, windows and the like. One can apply sandblasting to even etch some personal messaging onto a glass surface, in case you wish to gift it. We at HouseOfGlass undertake all applications of glass etching. Our team is equipped to offer and deliver the best designs to suit your individual home and office needs.